At Viewmont Dental Centre we try our best to make your visit as comfortable as possible. However, for some this is not enough. You should consider sedation if any of the following are true. 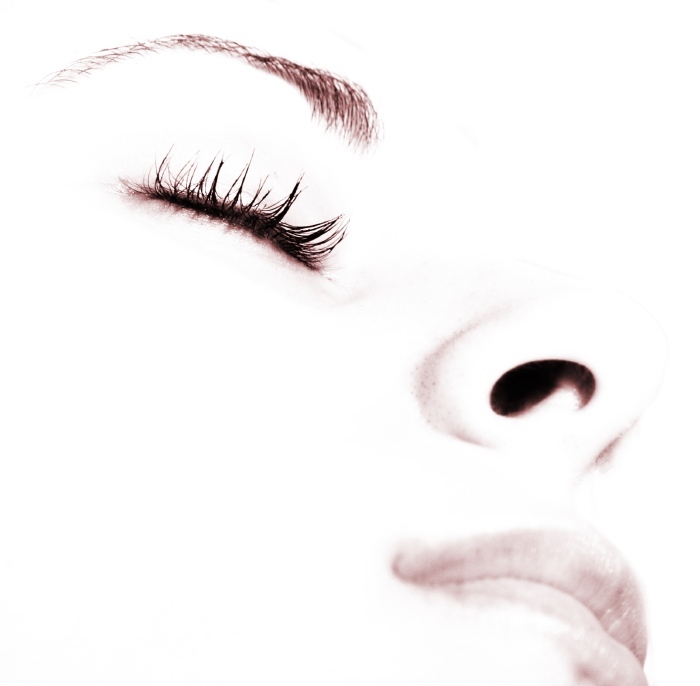 At Viewmont Dental Centre we offer two kinds of Sedation: Oral Sedation and IV Sedation. Oral Sedation is often referred to as Axiolosis. It will provide minimal sedation that will make you much less anxious. You will respond normally to all verbal commands, but be in a dreamy state (you are awake). Cognitive function and coordination may be impaired, but you will otherwise be normal. Often you will not remember your appointment in its entirety. If you are Anxious, Oral sedation is good for cleanings and relatively simple dental appointments. Is for the highly fearful patient or for long complicated procedures including Wisdom tooth extraction. During IV Sedation you will be Moderately Sedated. This means that although you will not truely be asleep, you will be in a highly relaxed state, you will often doze, but will be responsive to instructions such as "open you mouth." At the end of the appointment you will not remember any of the prodecure.